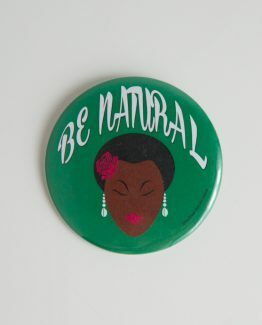 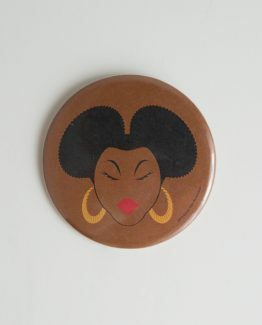 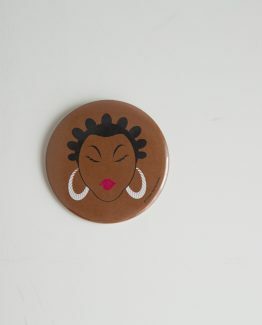 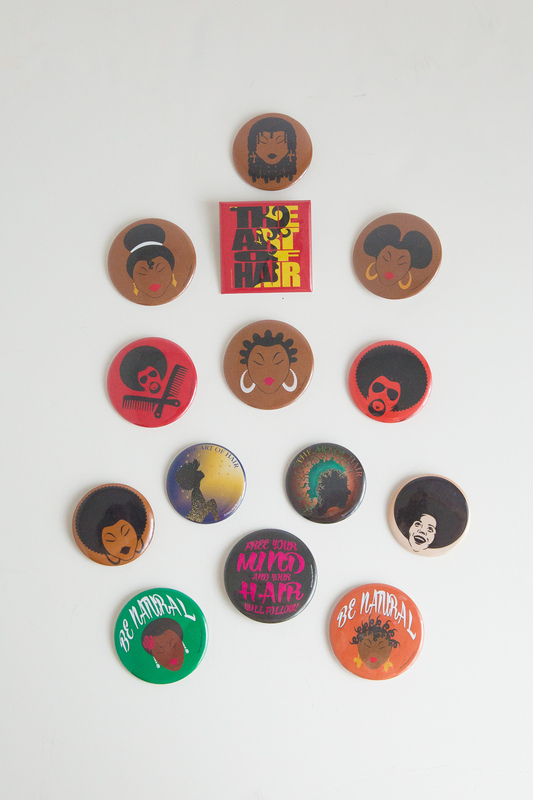 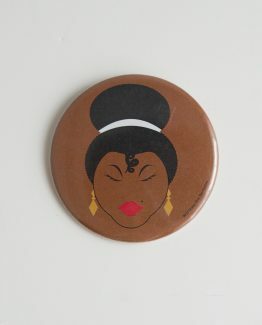 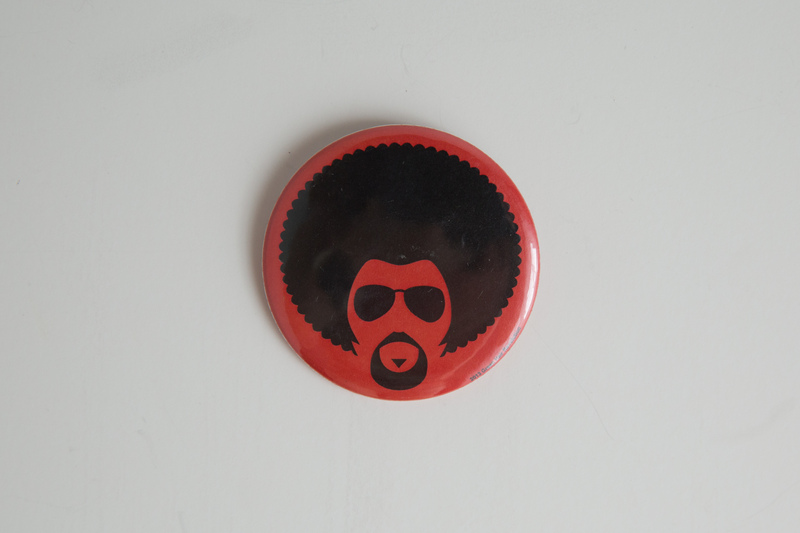 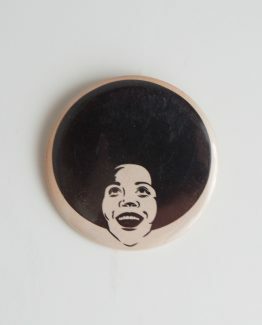 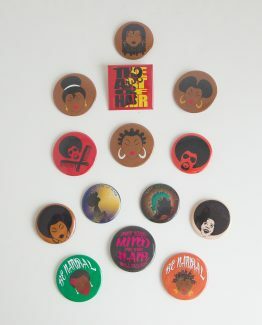 Afro Nation|| He’s Dope Button. 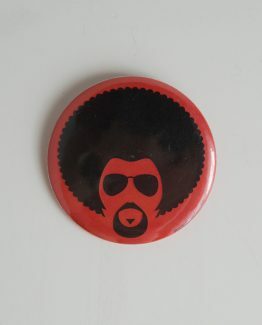 Afro Nation|| He’s Dope Button. 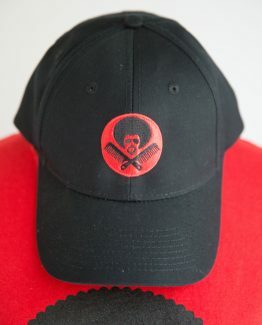 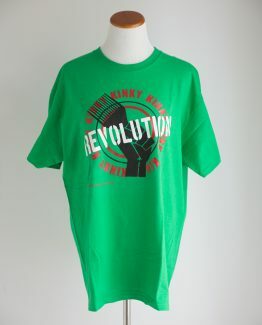 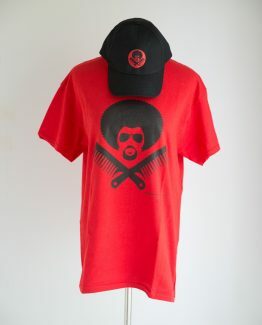 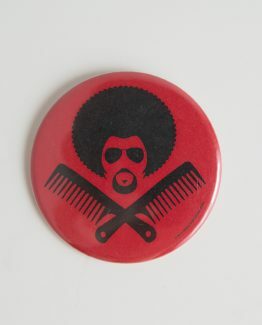 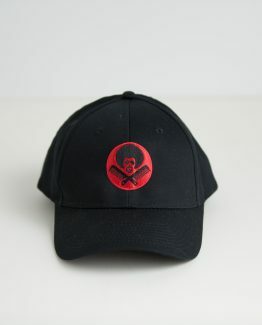 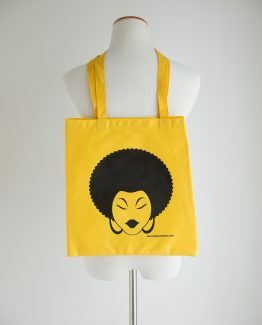 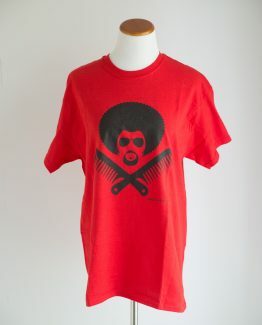 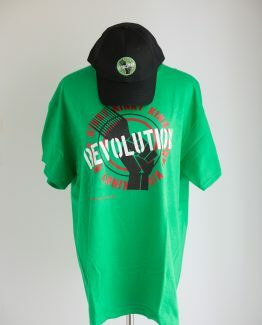 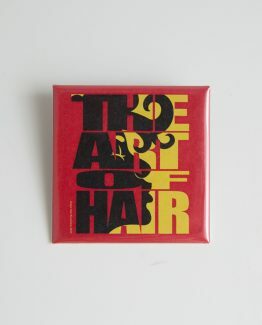 Designed as a salute to all men wearing their Afros proudly! 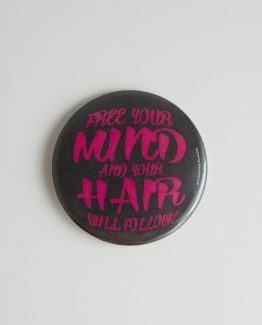 Green Hair is dedicated to bringing quality to your lifestyle. 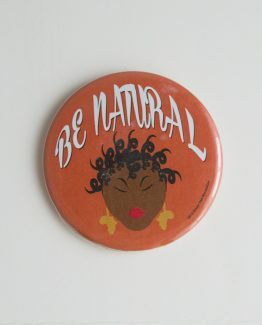 We offer great products with a message!